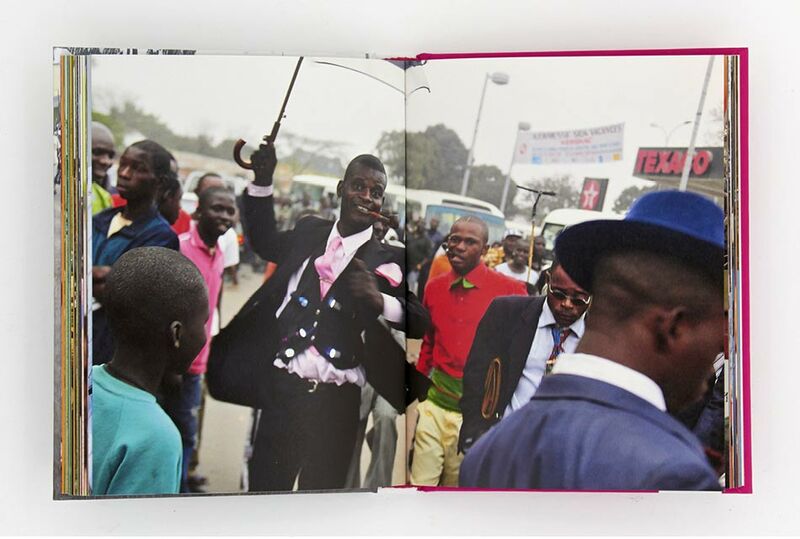 This book by Daniele Tamagni provides a fascinating insight to the vibrant street style of the ‘Sapeurs’, the elegant and immaculately dressed dandies from the heart of the Congo. 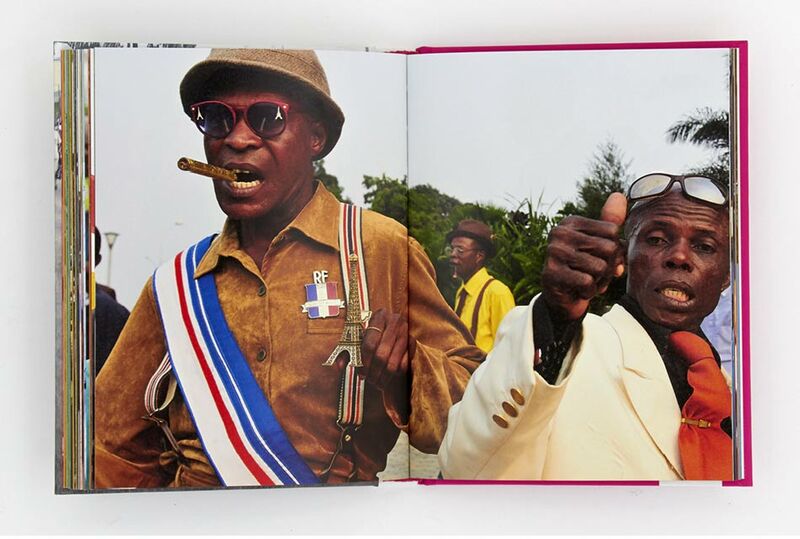 Fruitmachine started designing the book, inspired by the bright colours and patterns in the outfits of the Sapeurs. 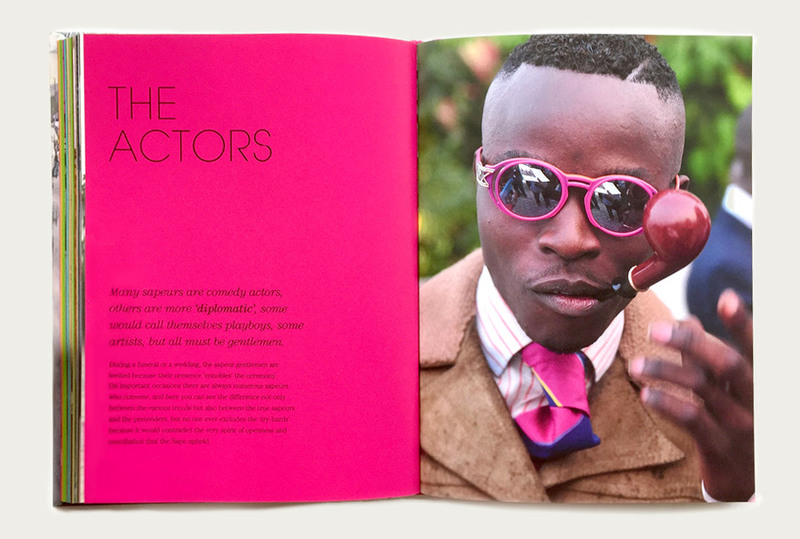 Using a pallet of bright colours referenced from there outfits, we incorporated this into the book as section breaker and openers making a harmony between the photos and text pages. 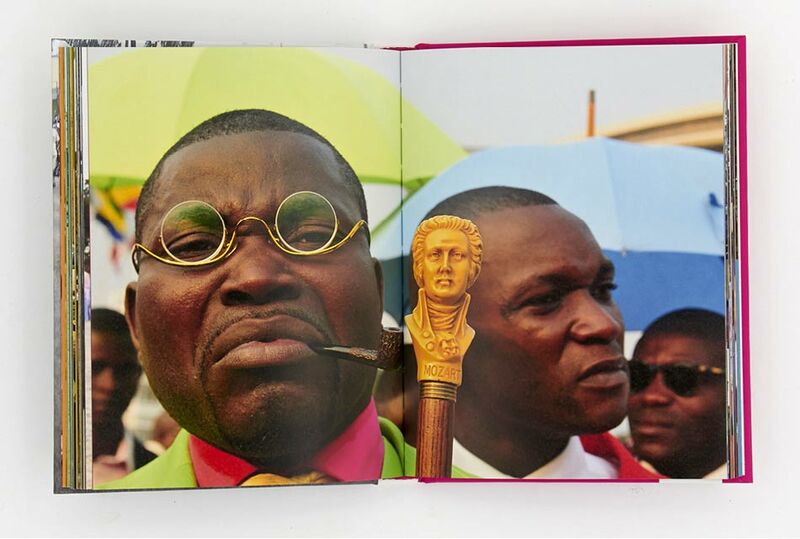 The font for the book takes inspiration from the designer brands that the Sapeurs love. Paul Smith, one of the world’s most renowned and influential menswear designers took inspiration from the book for his September 09 collect. 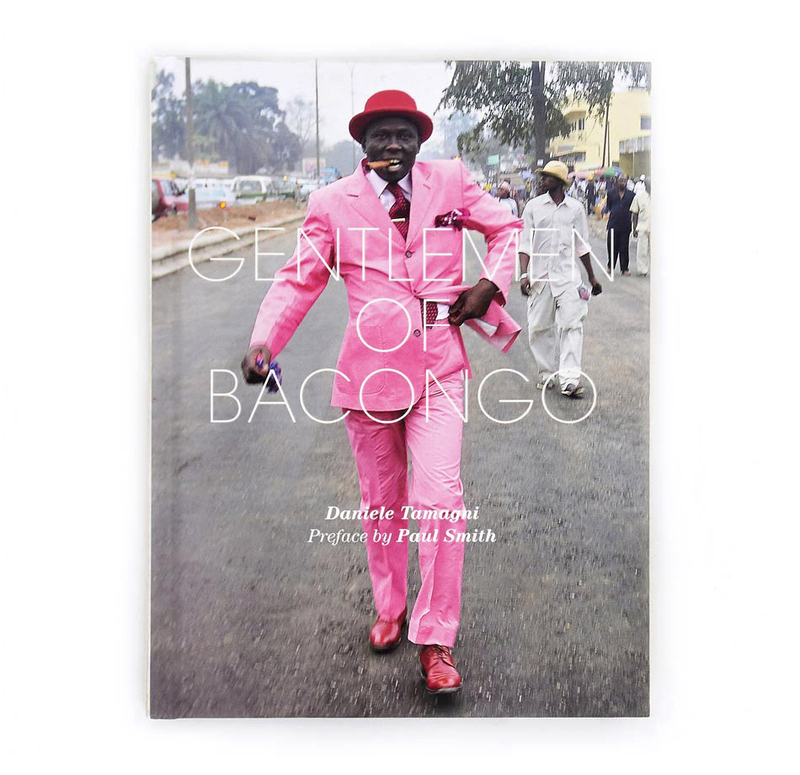 Introduction written by Paul Smith, one of the world’s most renowned and influential menswear designers. 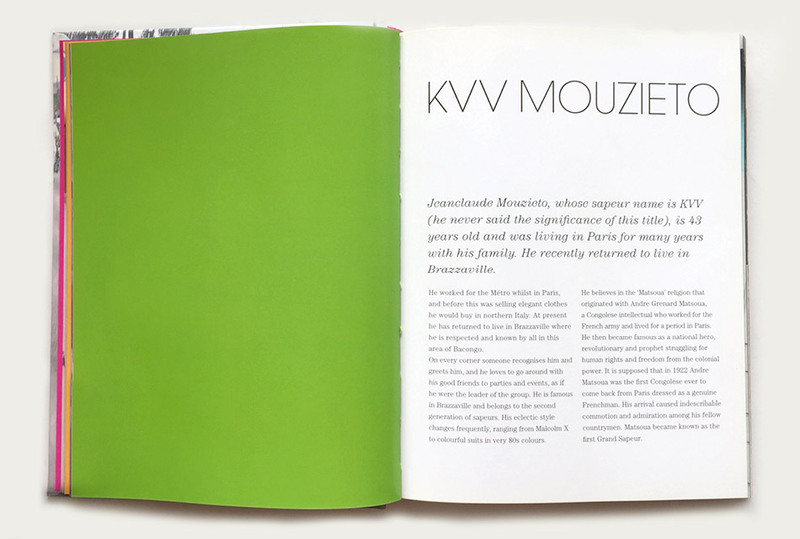 Preface written by Paul Goodwin – Cross Cultural Curator, Tate Gallery, London. 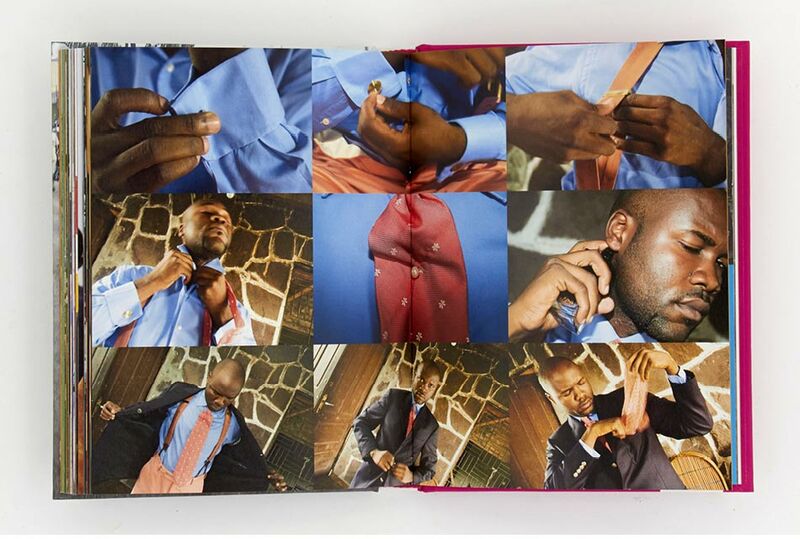 The exhibition ‘Gentlemen of Bacongo’ was held at the London Newcastle Project Space, London, as part of Photomonth November 2009.